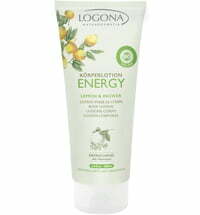 Awaken your skin & senses! 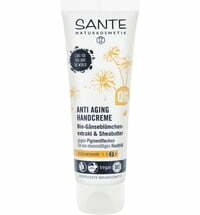 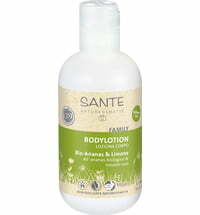 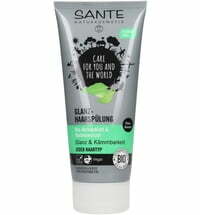 The HAPPINESS Body Lotion by SANTE pampers body and senses with its tropical and fruity ingredients. 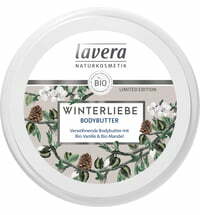 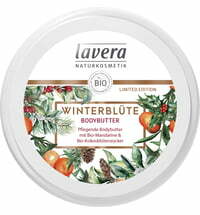 It intensively moisturizes and nourishes the skin using oganic jojoba oil and cupuaçu butter for a velvety-soft skin feel. 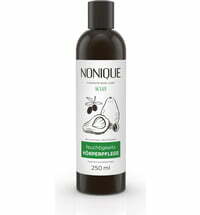 Organic orange extract: has an antioxidant effect thanks to its high content in vitamins and flavonoids. 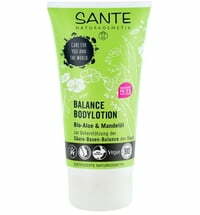 In addition, it has a slightly astringent effect, but is mild enough to be used for all skin types. 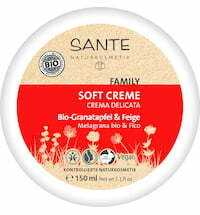 Furthermore, orange extract conditions the hair for increases shine. 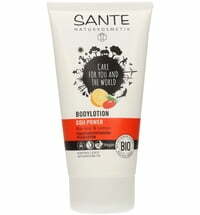 Mango extract: Moisturizing, smoothing and regenerating. 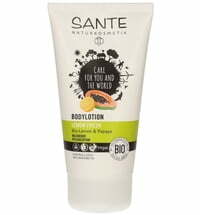 The vitamin mix containing carotene as well as its protein content gives the mango extract its structuring and antioxidant effects.